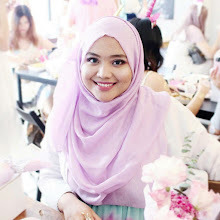 Reviewing a whitening product is excited for me..huhuuu..Let me introduce this whitening pack from Secret key called Snow White Milky Pack. This product are originate from Korea. I received this product from www.supermodel2u.com a website that sales many product from various range. 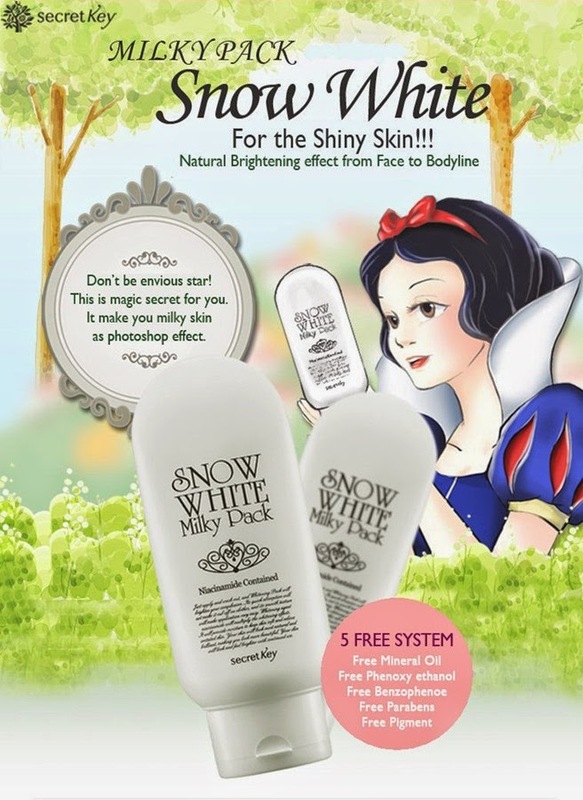 and you can also find this Secret Key Snow White Whitening Pack on their website. I've heard that this product quite popular and bestseller product on their website. woww! Insteresting right.. I know some of you have seen this before because this product are quite well-known for some reason. So, here I'm going to share with you how exactly to used this product as easy as possible. STEP 2: then you can rinse you hand using a slight warm water without rubbing the area or else the product will fall off. since this is just and instant the concept is the same as you apply a foundation to your face. once you wash and rub it your foundation will gone. So simple wash without any rubbing motion. STEP 3: So after you rinse you hand part just gently tap with your towels to dry it. and you are DONE! You can see the different between the right side and the left side right? Simple step..or else You can also refer to this awesome review and tutorial video about this Secret Key Snow White Whitening Pack.. This Secret Key Snow White Milky Pack contained Niacinamide which help to brighten and whiten your skin complexion instantly. It has quick absorption and can be apply easy. This whitening milky pack are suitable for all skin type, it is the milky type and can give whitening effect after a few minutes. It also will give you some moisture smooth to your hand and body. It mention that this is suitable to used for face and body purpose but for my opinion, I'm only suggest this to be use only on your body area especially when you have sensitive skin because you don't want to risk your face I guess so I totally suggest that you used to your body parts especially hands. It will help you whitens your hand instant. So far as I try this product myself I think the whitwning effect will only last up to 3-4 hours for me and after that the whiten effect will start to fade off. plus I'm easy to get sweats a lot. This does it jobs where it will give an instant whiten effect for a few hours so, just in case you need your hand to look more glow and whiten than ever and I it is suitable for you to used during the period. As I must remind that this is an instant INSTANT whitening okay..and I will only recommended this for those who have a fair and medium skin tone only but not for those who have darker skin tone because I think when you apply this, your skin might turn to "greyish" instead on whiten. Just as my personal opinion. Because this product were origin from Korea and Korean people have skin tone from fair to medium type only so for my opinion I think this product were made according to the majority. Just for extra information. I hope you like my review. 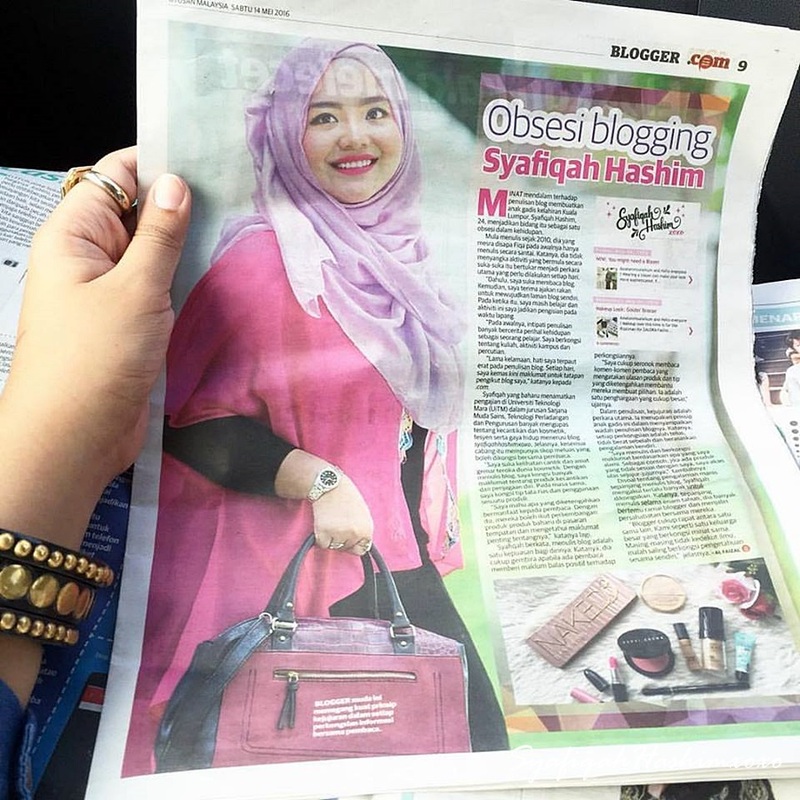 Do leave some comment below for any question and inquiries..
wahh! bru pakai dh nmpk sgt perbezaannya... gonna try it!